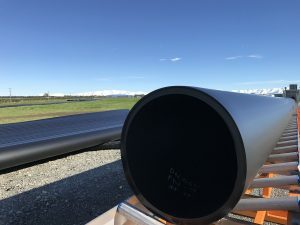 Long pipe length and flexibility. 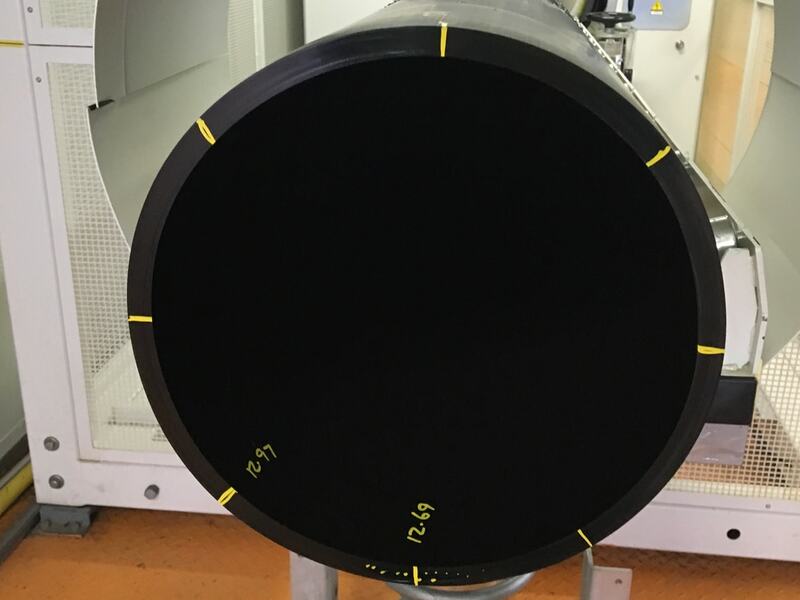 Tubi's product initiative's allow HDPE High Pressure pipes increased working pressures from 360psi up to 580psi, rendering it a complete solution. 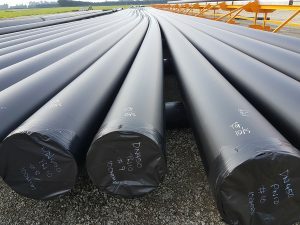 In addition, plastic piping offers the key advantages of being easy and safe to install due to it’s lightweight, long pipe length and flexibility. A recognized technological forerunner, the Tubi team constantly strives to improve and address our future needs through technological innovation. One of these recent developments includes HDPE (High Density Polyethelene) High Pressure 40bar Pipe, an exciting innovation in pressure pipes that delivers plastic pipe with high-pressure working capabilities akin to that of traditional types of pipe such as steel. 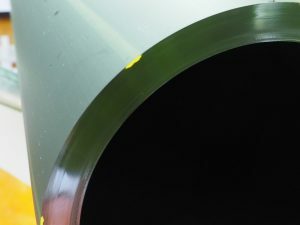 Tubi’s product initiative incorporates existing HDPE pipe and HDPE tape technologies that enable HDPE High Pressure pipes to allow for increased working pressures from 360psi up to 580psi, rendering it a complete solution to traditional types of pipes, and delivering a safer, more efficient alternative to a broad-spectrum of applications. 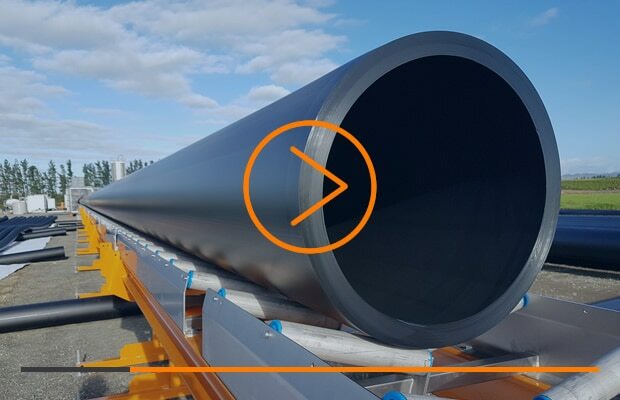 To discover more about our HDPE High Pressure Pipe innovations please contact Tubi’s Executive Engineer & HSE Director.